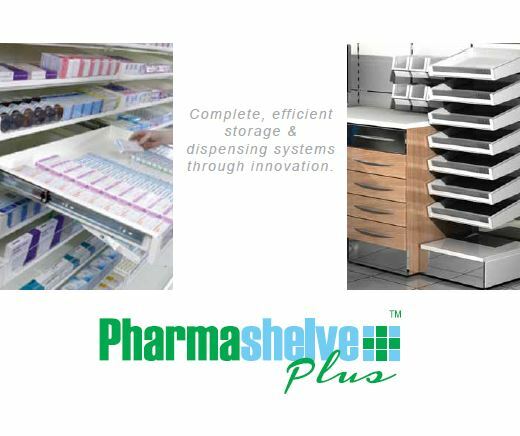 Pharmashelve Plus is a modular, fast retrieval shelving system, ergonomically designed to improve the efficiency of dispensing medication. 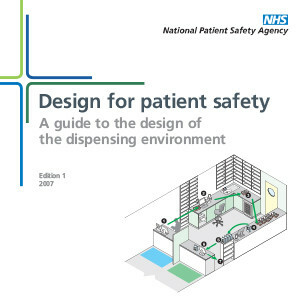 It can be easily integrated into any size of dispensary, requiring only minimal installation. Modules can be adapted to meet the needs of each individual project – from simple treatment rooms through to full inpatient dispensary. 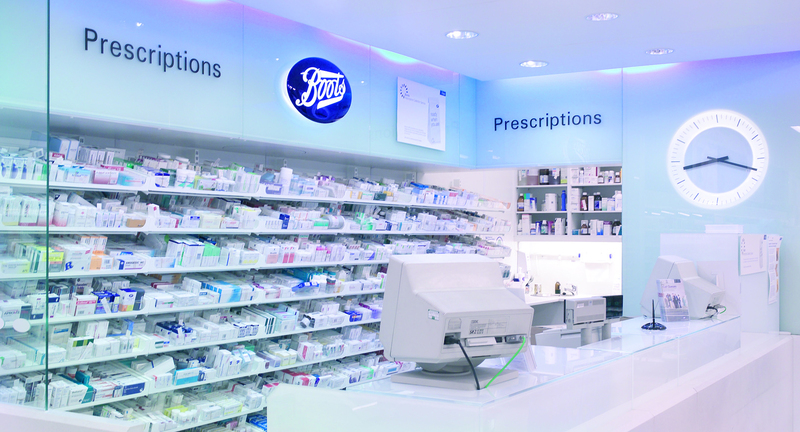 Mangere Pharmacy with three, 1 metre bays of Pharmashelve. Martin Harris at Unichem Massey making use of his new 4m worktop and Pharmashelve layout. 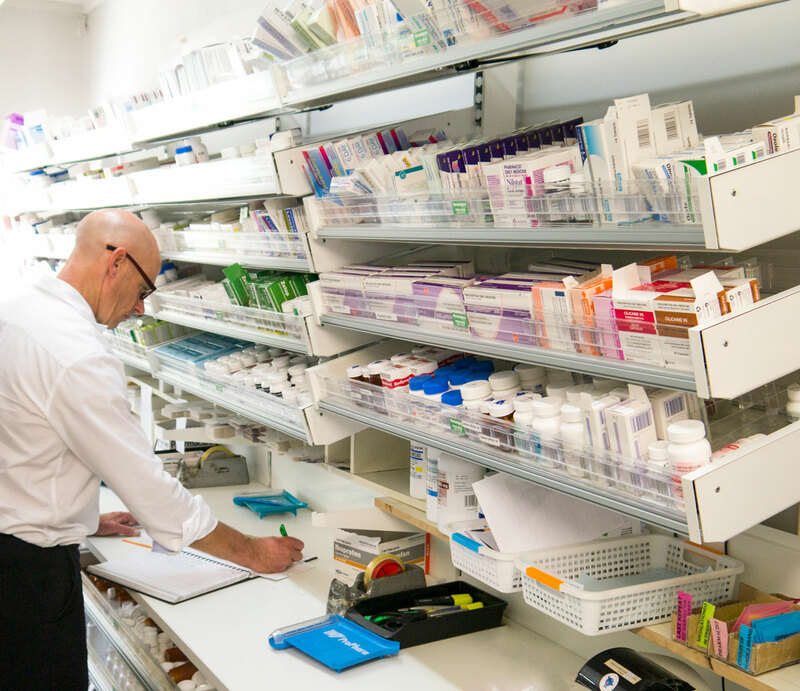 Shivani at Mangere Pharmacy dispensing stock from a pull-out drawer, utilising space and maximising efficiency. Is Pharmashelve Plus right for me? 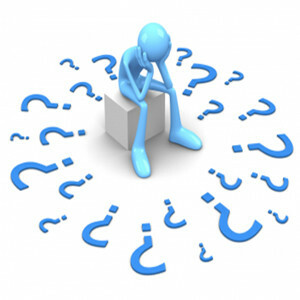 We’ve created an easy to complete questionnaire to help the process of determining if Pharmashelves are right for you. Simply download the attached form, complete and bring with you when you book an appointment with us. Easy. Still not convinced? 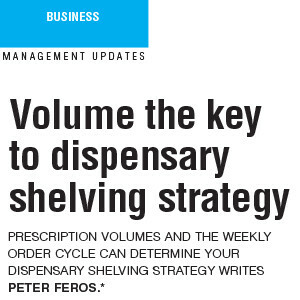 We’ll fly you to Auckland to see the benefits of Pharmashelve first-hand at our display dispensary. Just mention “Fly Me” in your message and we’ll contact you to arrange. Just mention “Feed Me” in your message and we’ll contact you to arrange.